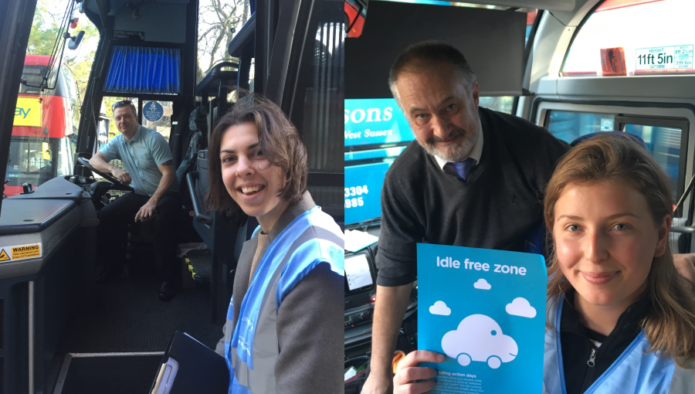 Sadler’s Wells staff encouraged drivers with idling engines outside the theatre to switch them off and reduce pollution today as part of the Vehicle Idling Action campaign. Supported by the Mayor of London and delivered in association with Islington Council, the initiative aims to improve the city’s air quality. Four volunteers from Sadler’s Wells’ Green Team, the group of staff responsible for driving and monitoring our Sustainability policy and action plan and supporting environmental initiatives, took time away from their desks to speak to drivers outside the theatre, asking them to switch their engines off when not in use and encouraging them to make a ‘no idling’ pledge. They also thanked those drivers who weren’t idling. The volunteers were able to speak to a number of drivers and spread the word about how switching off their engines could lead to better air quality. 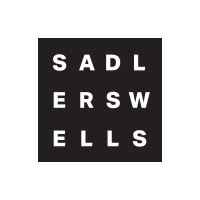 As a cultural organisation working locally, nationally and internationally, Sadler’s Wells is committed to reducing the impact of our activities on the environment, as well as to raising awareness of, and promoting debate on, climate change. We were pleased to take part in the campaign and contribute to lower levels of pollution in our local community. 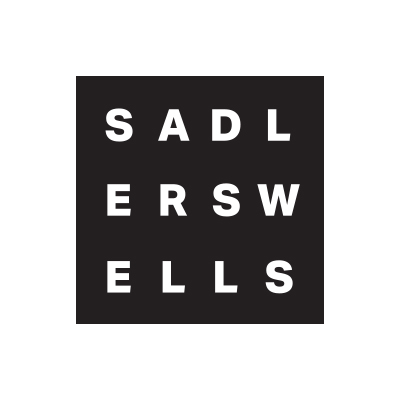 You can read more about Sadler’s Wells sustainability policy here. Images: Rachel McClure and Elsa Stevens with drivers they spoke to as part of the Vehicle Idling Action campaign.